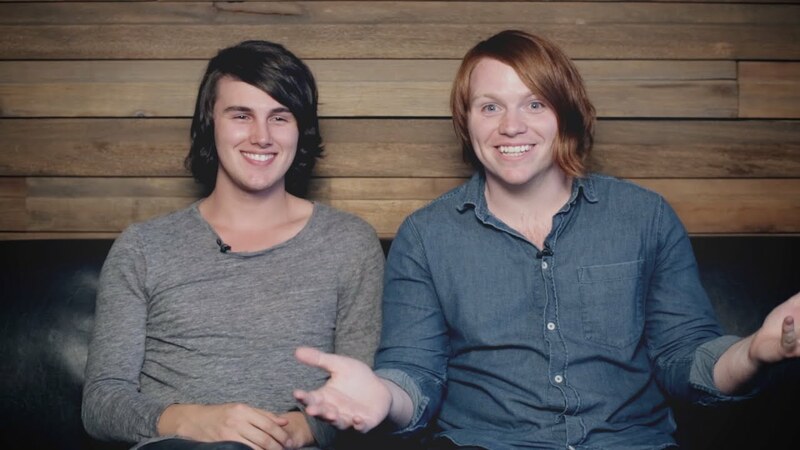 Since their 2006 breakthrough debut album, Sound of Melodies, Leeland has become a key voice in an emerging generation of worship music. 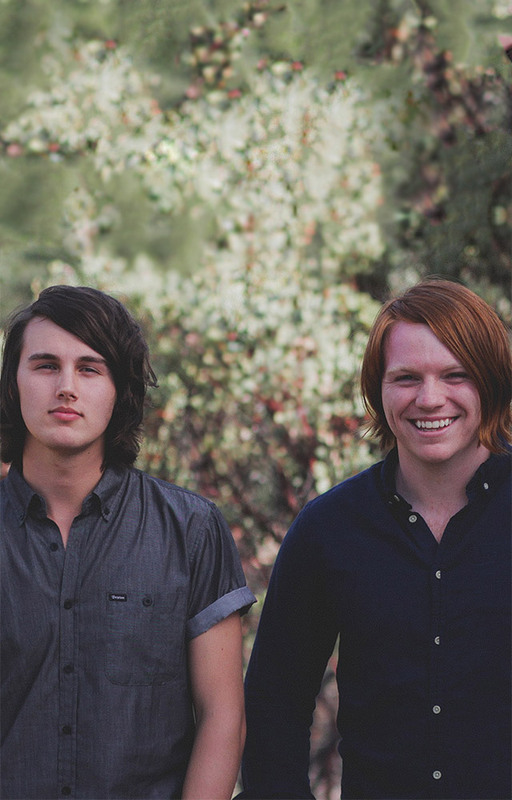 Leeland (Leeland Mooring & Casey Moore), joined the Bethel Music Collective in 2015 and carry a deep history of songwriting and passionate worship. 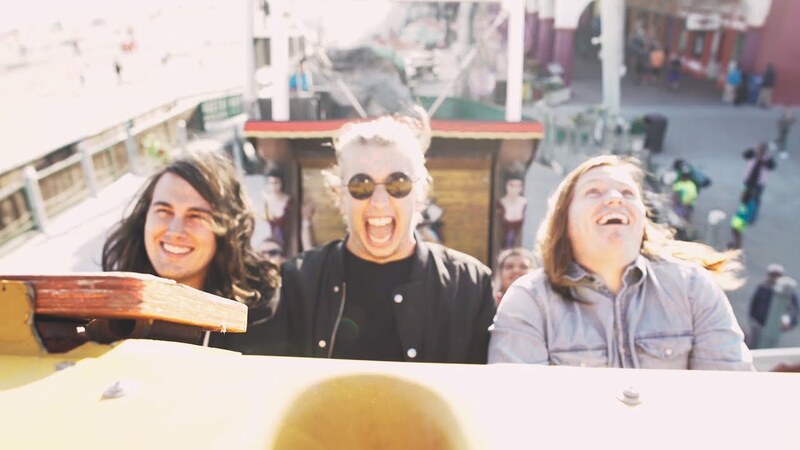 Their lives, ministry, and music are a true extension of their passion to worship God personally and with their community. 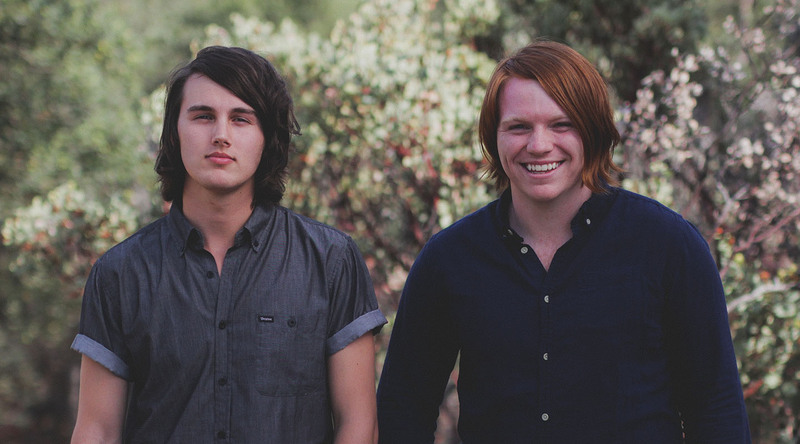 Along with 4 Grammy nominations and 8 Dove Award nominations, Leeland brings unique experience and excellence to Bethel Music. Their recent song “Lion and Lamb” was featured on Bethel Music’s album Have it All, and their first full-length solo album with Bethel Music, Invisible, released in July 2016. 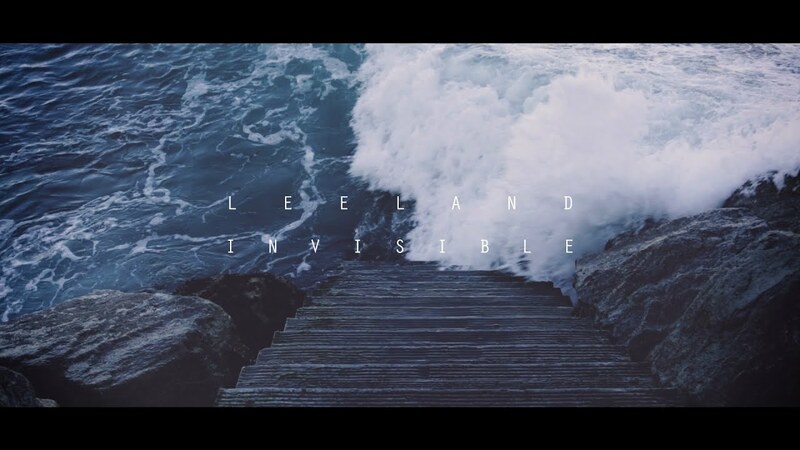 Leeland is based in Nashville, Tennessee, where they live with their beautiful families when they are not ministering with Bethel Music Worship Nights and at events around the world. 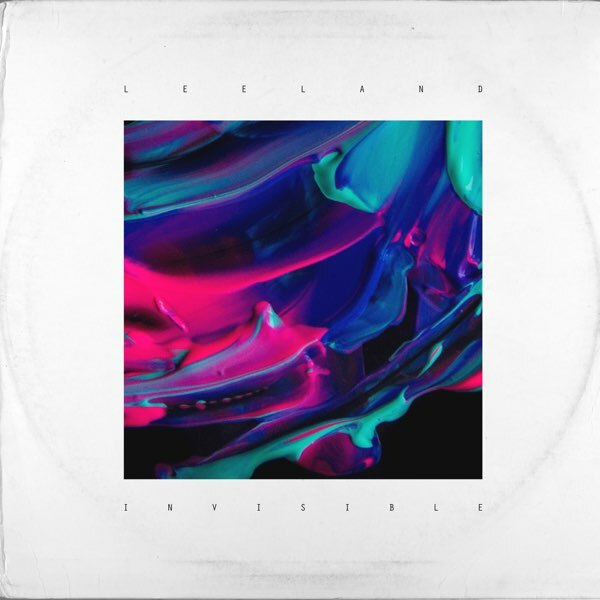 Excited to announce that the new Leeland album, “Invisible” is available worldwide! Get it on iTunes or in our store. “Invisible” offers a fresh perspective on the reality that Jesus made a way for us to have a personal relationship with an invisible, yet tangible God. 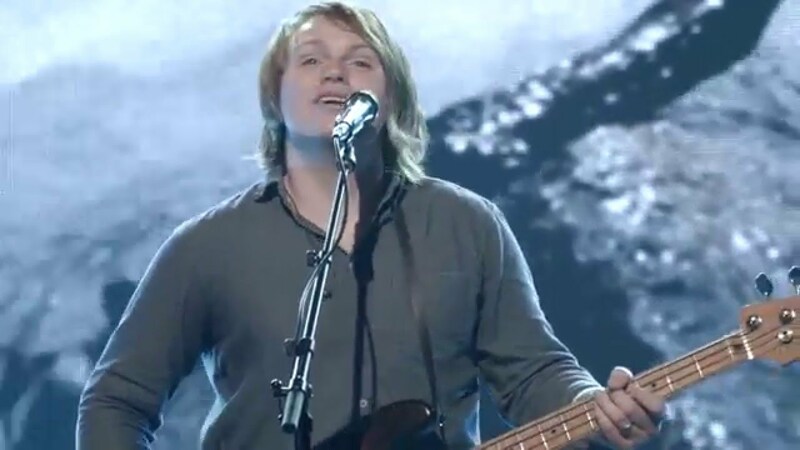 The album features 13 songs, including “Son Was Lifted Up” featuring Brian Johnson, “Perfect Love” featuring Steffany Gretzinger and “Beloved” co-written with Darlene Zschech.